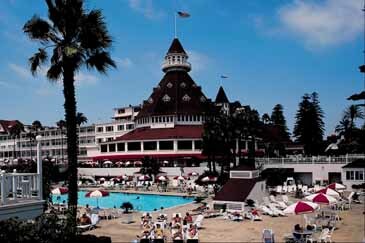 San Diego is frequently called the city with the best weather in the entire United States. Visitors to San Diego will love the blue-sky days and cool nights to either explore Balboa Park or take in the hot nightlife of the Gaslamp Quarter. San Diego is a visitor's dream come true. There's a little bit of everything in San Diego and the surrounding areas. 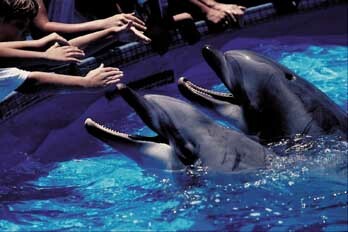 Sea World is in San Diego as is Cabrillo National Monument, the San Diego Maritime Museum and Seaport Village near the San Diego Convention Center. 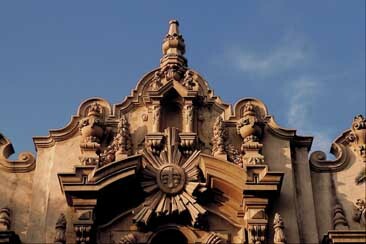 In San Diego's heart and soul, Balboa Park, visitors have more than a dozen national-quality museums and attractions to visit. The world renowned San Diego Zoo is in Balboa Park along with the Museum of Man, the San Diego Museum of Art, the Aerospace Museum, the Natural History Museum and even steam engine train rides for the kids on weekends. 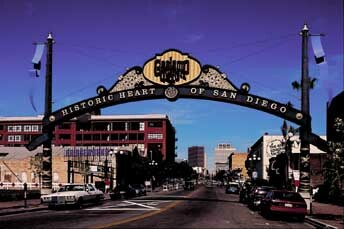 San Diego's nightlife is centered around the Gaslamp Quarter, a 16-acre area with building and hotels built around the beginning of the 20th century. Hundreds of small shops, tiny drinking taverns, restaurants and night clubs are thriving in the Gaslamp Quarter. For visiting servicemen and women, the USO is even located in Gaslamp. San Diego has a long relationship with the U.S. Navy and Marine Corps. Visitors can tour San Diego Bay and see aircraft carriers, cruisers, destroyers, amphibious troop ships and helicopters flying overhead. Just across the Bay on Coronado Island, Navy Seals undergo their basic training. Next to the airport is the Marine Corpts Recruit Depot where enlistees go through boot camp. Each October, San Diego holds its annual Fleet Week with dozens of visiting American and foreign warships and hundreds of sailors and Marines on liberty. San Diego is a terrific city with terrific weather to enjoy the sights, nightlife and culture.